Are you looking for a way to get your Cape May County or Atlantic County, NJ rental listing free exposure on a popular real estate site? I am happy to post your listing to my website free of charge. Below is a contact form to get started. Once I have received your request, look for an email from me requesting photos to add to the listing. Be sure to include all of the details you would like posted on the site. As soon as the listing is posted, I will send you a link for your review. 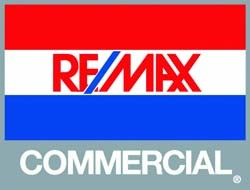 If you have posted a property and it needs updating, contact me and I will make any necessary changes or remove the property when it is no longer available. 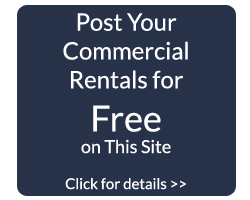 Feel free to to pass this site along to fellow landlords seeking to post their commercial properties for free. Be as specific as you want and make sure to include the asking price.